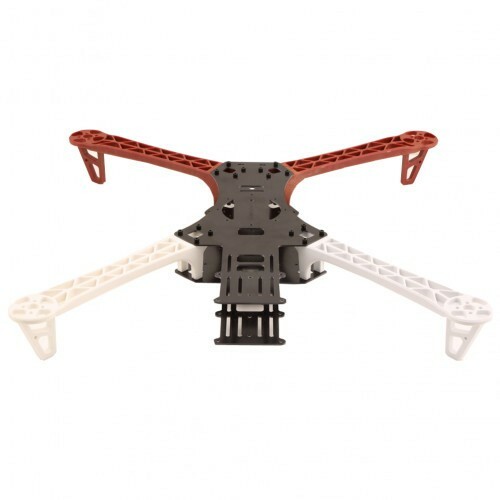 The reptile alien is a 500mm quadcopter multicopter frame with glass fiber & plastic material. These frames are used in quadcopter multicopter. Also Searched as :eptile 500 alien multicopter 500mm, eptile 500-v2 alien multicopter 500mm quadcopter frame .